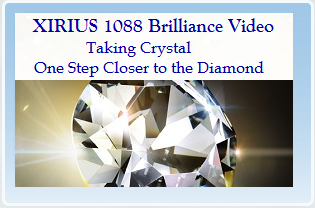 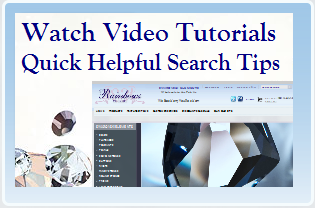 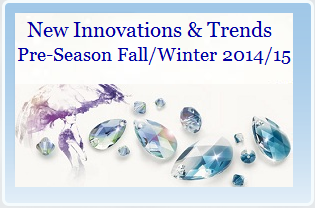 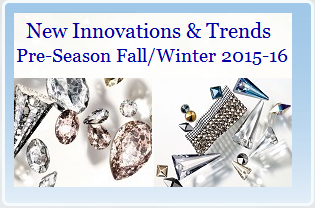 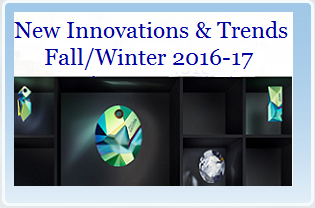 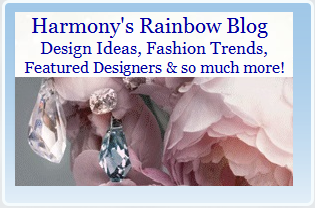 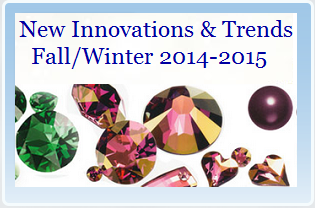 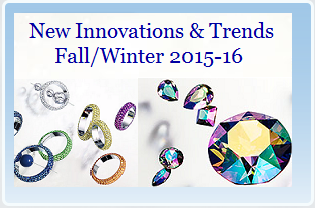 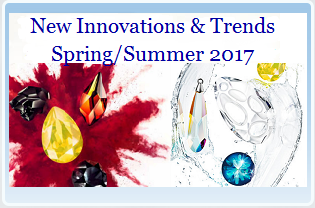 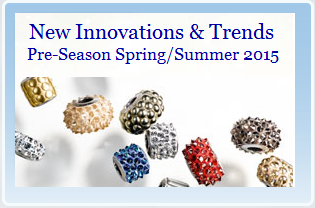 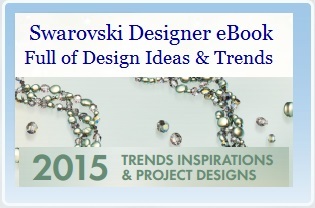 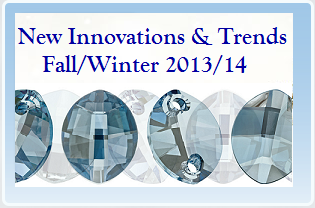 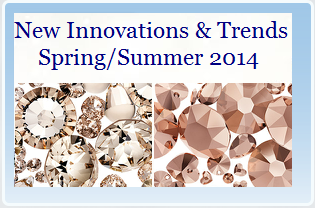 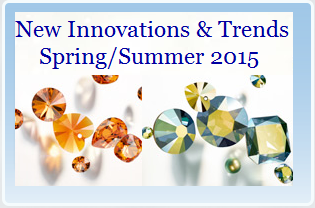 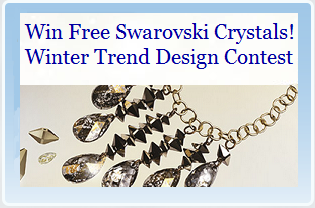 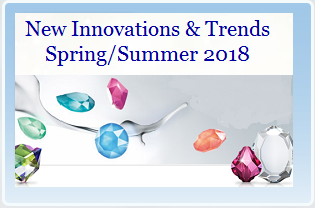 Welcome to our jewelry designs, trends and resource center, where you will find all kinds of useful information on how to make jewelry, Swarovski Crystal color charts, New Swarovski Innovations, style trends, popular colors & shapes, plus so much more. 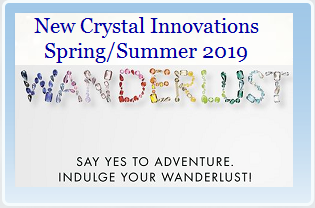 Have fun exploring, learning & growing! 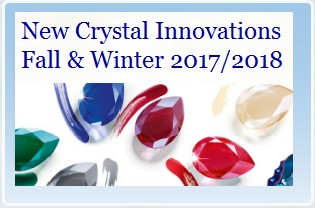 When investing in Swarovski Crystals, several lasting characteristics of these stones are sure to exceed your expectations. 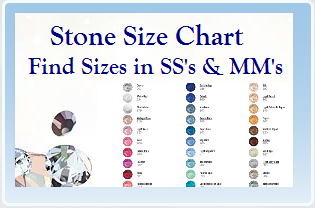 For starters, these stones are developed for the purposes you will be using them. 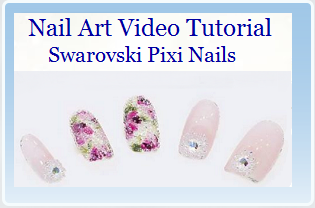 They are exceptionally durable made to withstand normal wearing conditions and the coatings or effects will not rub off when exposed to beauty products such as lotions and perfumes. 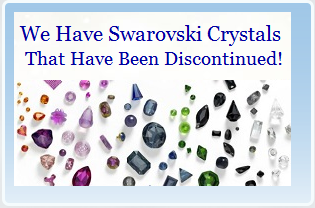 Also, they can be applied to 3D-shaped surfaces and the crystals themselves don't show any signs of aging in response to changes in the weather such as high levels of humidity. 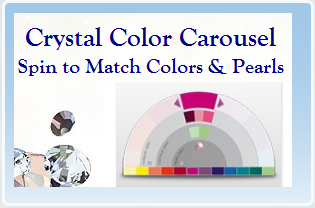 When shopping through Rainbows of Light, you’ll be able to carry out any project you’re hoping to perform due to our wide selection of available crystals, beads, pendants and Flatback Rhinestones. 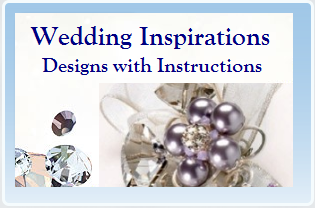 Keep in mind that inspiration regarding beading, stringing, jewelry and gluing projects can easily be found online. 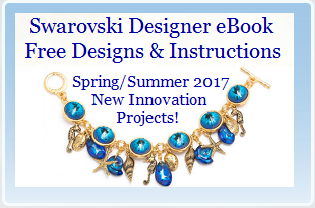 You’ll be able to access step-by-step instructions to all kinds of different jewelry and craft projects anywhere from gluing Flatback Rhinestones onto dresses, shoes, cell phone cases, and electronics, to wedding designs and sewing endeavors, allowing you to easily make gifts and presents from the comfort of your own home. 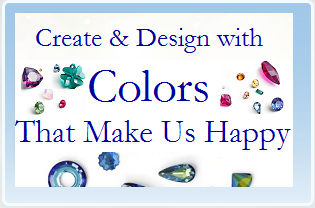 Best of all, your crystals will be sent directly to your home, which greatly simplifies the jewelry making process. 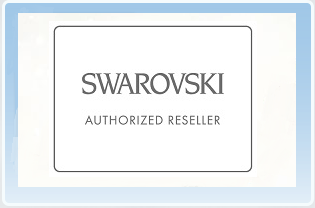 We love talking with our wonderful customers and are always happy to help with any application process you would like to do, so please don’t hesitate to ask! 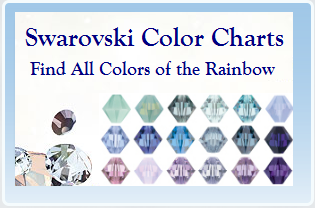 Choose the Swarovski Crystal options from Rainbows of Light to enjoy beautiful and long-lasting jewelry today! 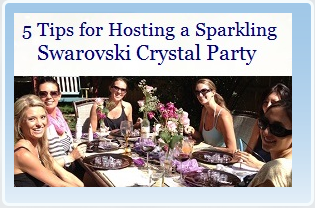 Whether you’re hosting a sparkling crystal party, making your own earrings, or manufacturing a line of jewelry, these crystals add lots of sparkle and fun to any activity. 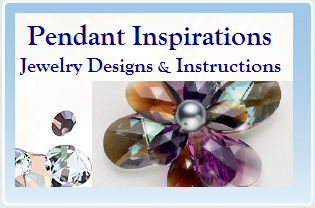 There are many places you can turn to for jewelry design inspirations, including local jewelers, online and our collection of design ideas with step-by-step instructions for you to create gorgeous accessories for all types of occasions. 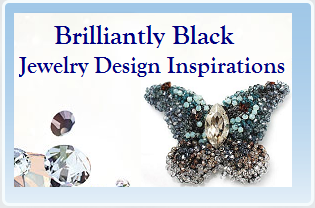 No matter what item you hope to make with these beads, pendants, pearls, flat back rhinestones and stones, you can take comfort in knowing there are many jewelry design ideas to inspire you. 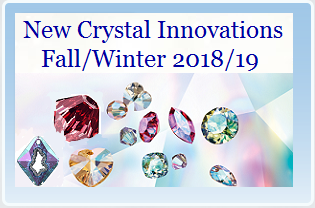 Crystals are one of today's most versatile and attractive means for transforming accessories into one-of-a-kind pieces of jewelry, ensuring that you always look your best whether attending corporate events, special occasions or going to church on Sundays. 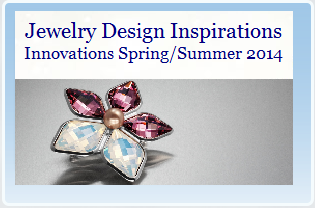 Take a look through these design ideas and above all, have fun creating and dreaming up new possibilities of brilliance! 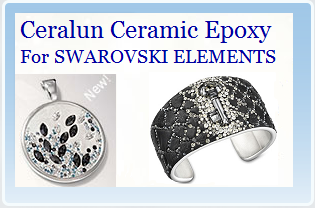 Because many of the stones can be applied using a two-component epoxy composite, Swarovski developed a bonding agent called Ceralun, which is available in different colors, that can be applied to many surfaces to help with your creative process. 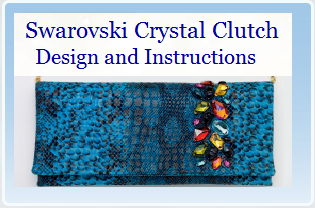 Ceralun can be positioned inside a setting and stones can be placed in the Ceralun and then left to dry. 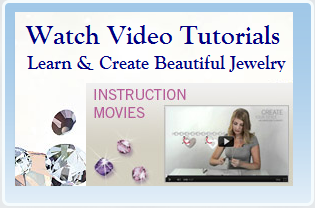 This is a very simple and easy way to create unique pieces using different types of stones in a short period of time. 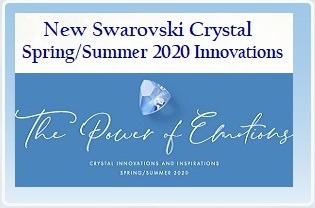 Swarovski gems work well for any project. 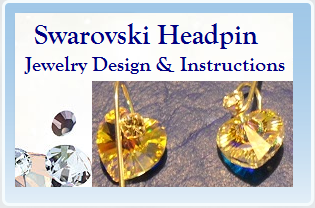 If you enjoy DIY craft projects, making your own jewelry or if you’re a jewelry manufacturer or bead store owner, you’ll want to consider the many options such as beads and pendants offered by Swarovski. 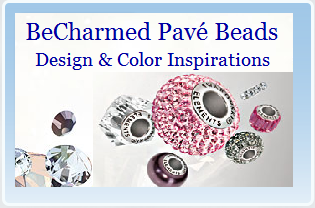 Whether it be making an assortment of charm bracelets to support you or your client’s favorite sport’s team, or creating your own jewelry for your wedding or prom, there are many charms and beads to choose from in order to ensure that all of your projects will be a great success. 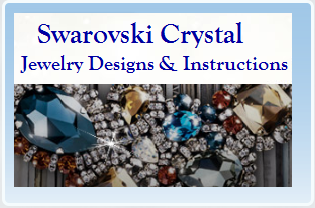 Keep in mind that Swarovski Crystal, beads, pendants and loose stones are great for all types of occasions.